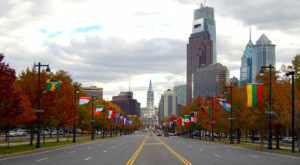 There are so many things to do in Philadelphia, but sometimes you want to escape the city and take a day trip. 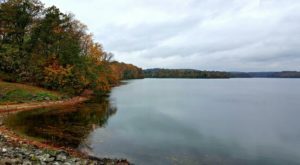 Here are a few ideas for fantastic adventures you can have within a short drive of the city, and a few that you can reach from PATCO or SEPTA, if you don’t feel like driving at all! 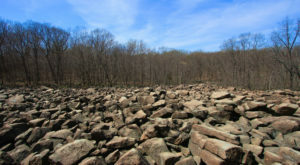 Ringing Rocks State Park is one of the most interesting places in the area. 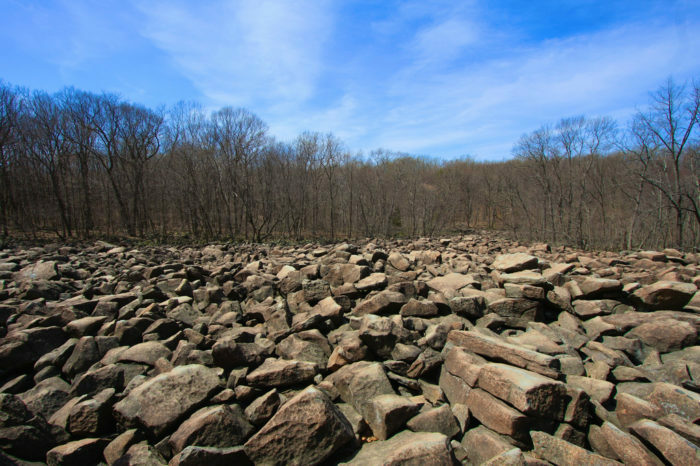 It's the one hike where you'll want to take a hammer with you, because you'll arrive at a boulder field where the rocks, when struck, sound like bells. 2. Visit the charming town of Haddonfield, New Jersey. 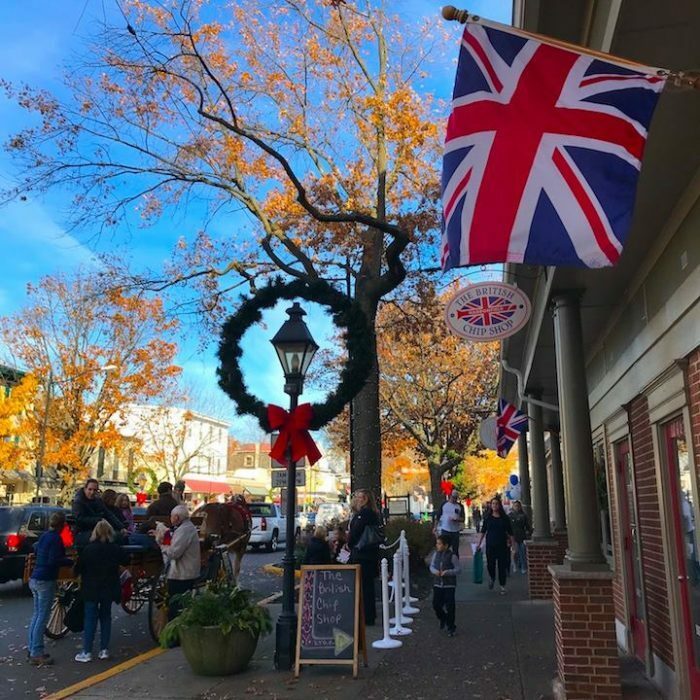 Haddonfield is home to one of the best British shops in the world, believe it or not. 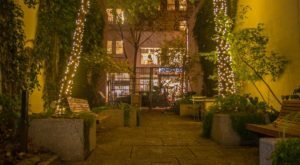 With world-class shopping, pretty parks, and delicious restaurants, this town is the perfect place to escape. Plus, there's a PATCO stop right in town. 3. 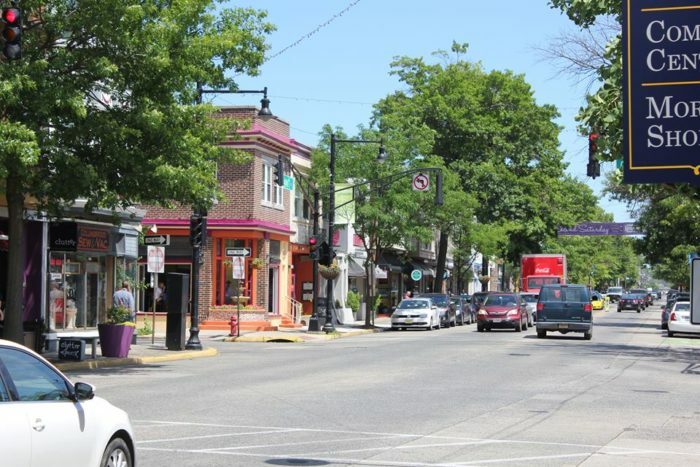 Dine in Collingswood, the best foodie town. 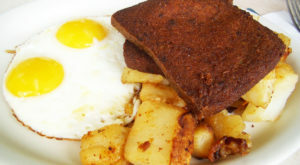 Collingswood is another town along the PATCO Speedline, and it's one of the best destinations for foodies in the area. From Italian BYOBs to lively sushi bars, you'll find whatever your taste buds are craving here. 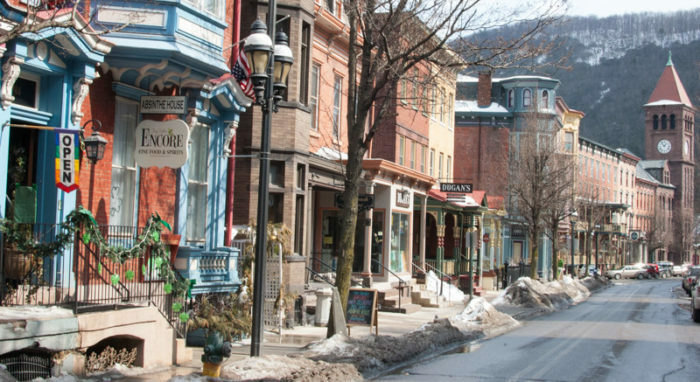 There's no better pair of towns than New Hope and Lambertville. They are both historic towns full of charm, restaurants, shopping, and art. Arden is a fairytale village that you won't believe is real. Attend their Shakespeare showings, join the dinner guild for supper, visit the Oddporium, or just admire the unique architecture. There's no other town like this in the world. 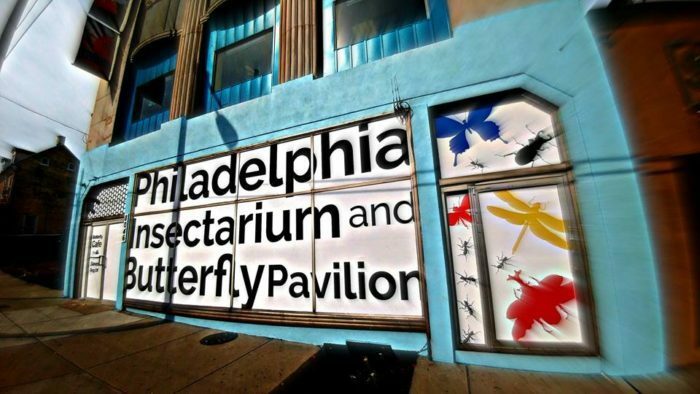 This northeast Philly museum and butterfly house is a perfect place for a day trip without straying too far from the city. Visit their bearded dragon named "Trash Dragon," and enjoy the butterfly pavilion where monarchs may land on your shirt! 7. 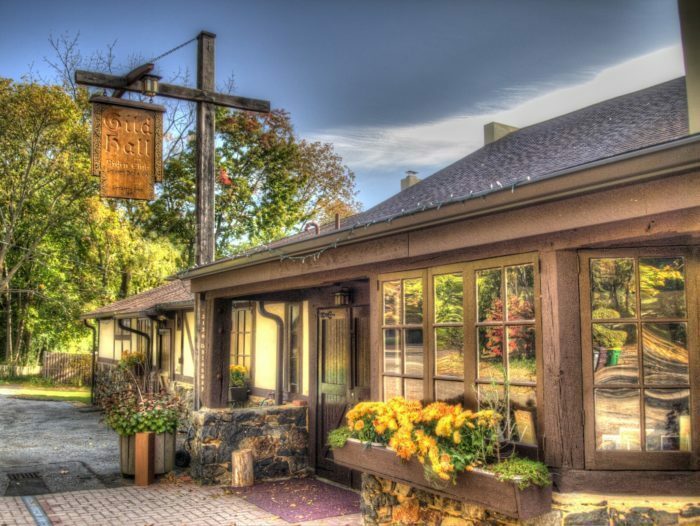 Visit Jim Thorpe, the Gateway to the Poconos. 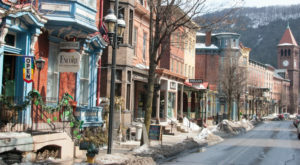 Jim Thorpe is one of Pennsylvania's best towns! 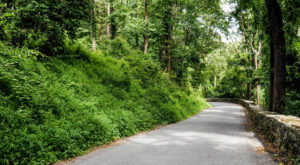 You can hike the wild Glen Onoko Falls trail, enjoy the scenic railway, stroll the town's quaint shops, and dine at several delicious eateries. Longwood Gardens is one of the best gardens in the entire country. It's a place of magical walking paths, mesmerizing fountains, and stunning displays. 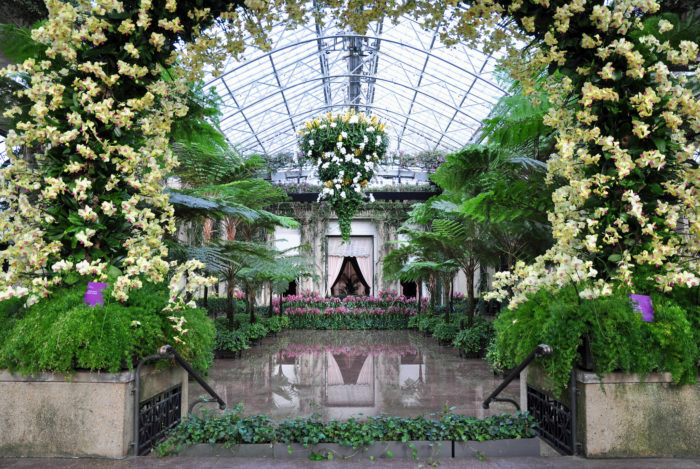 No wonder it made our list of 10 Most Beautiful Gardens in Pennsylvania. Of course, nothing can beat a trip to the shore! No matter the weather — something about salt air and sand on your toes is the cure for every ailment. If you want to go north, check out Asbury Park. If you choose to head south, Sea Isle is perfect. What's your favorite shore town? 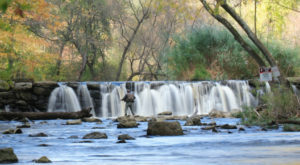 Where is your favorite place to spend a day when you’re running away from the city?